Runners are on standby who can accommodate bail quickly throughout Nye County. They are local and reside just minutes from the main justice facility there in Pahrump. 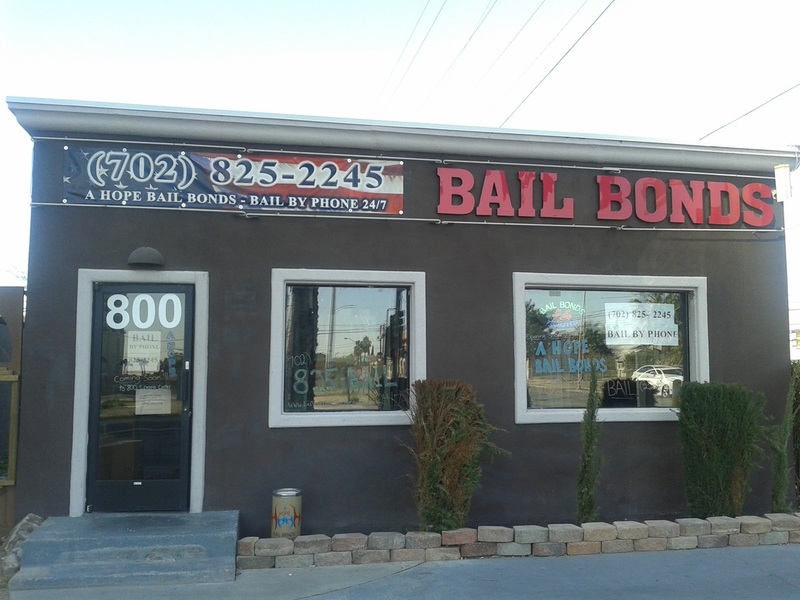 We are able to coordinate bail bonds to be posted in Nye County Nevada now (main towns there being Pahrump, Beatty, and Tonopah). Make us your #1 Choice to help post bail in this County. Don't let the fact that a loved one is detained in Nye County hold you back. Often times, we can even do the entire process right over the telephone! Don't hesitate to call us at 775-442-2245 24 hours a day! - The county was named after James W. Nye, a Nevada Territory Governor and subsequent US Senator out of Nevada. - It was actually formed out of Esmeralda County back in 1864. - Nye County population is a bit over 32,000. - Pahrump is only about a 40 minute drive from southwest Las Vegas.